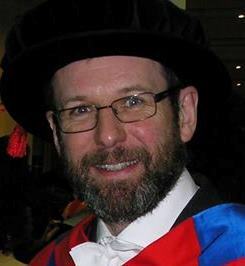 Here is some extremely worrying news about the Mathematics department at Leicester University. Reducing the number of research faculty to 15 in the way suggested is bound to have an extremely negative effect on morale and send the Department into a downward spiral. The University management must reconsider. It’s been an extraordinary weekend in Cardiff as the city indulged in huge celebrations of the centenary of the birth of writer Roald Dahl, who was born in Llandaff. 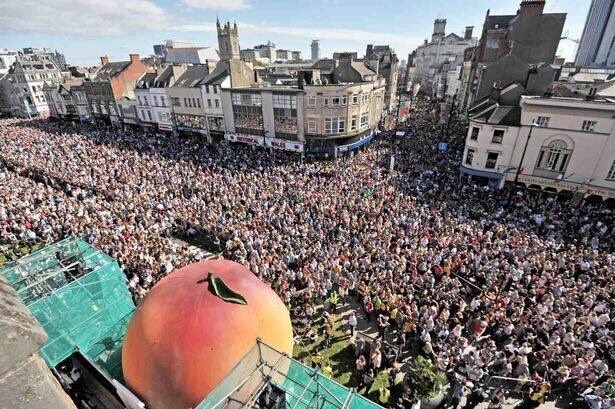 I’ve been too busy with other things to see many of the events organised under the banner of City of the Unexpected, but to give you an idea of the scale here’s a shot of the crowds in front of Cardiff Castle watching the James and the Giant Peach episode. The picture was taken by a member of the South Wales Fire service who were assisting at the event. This happens also to be the welcome weekend for new students at Cardiff University, and I suspect many were a bit bemused by the goings-on! It’s also worth mentioning that, as well as being a prolific author of children’s books, Road Dahl was the son of Norwegian immigrants. He was also a fighter pilot in the RAF during World War 2 who served with great distinction in North Africa and Greece, despite being seriously injured when his plane crashed while attempting to land. Anyway, we’ll done to the organisers of this remarkable event which has put a big smile on the face of this great city.